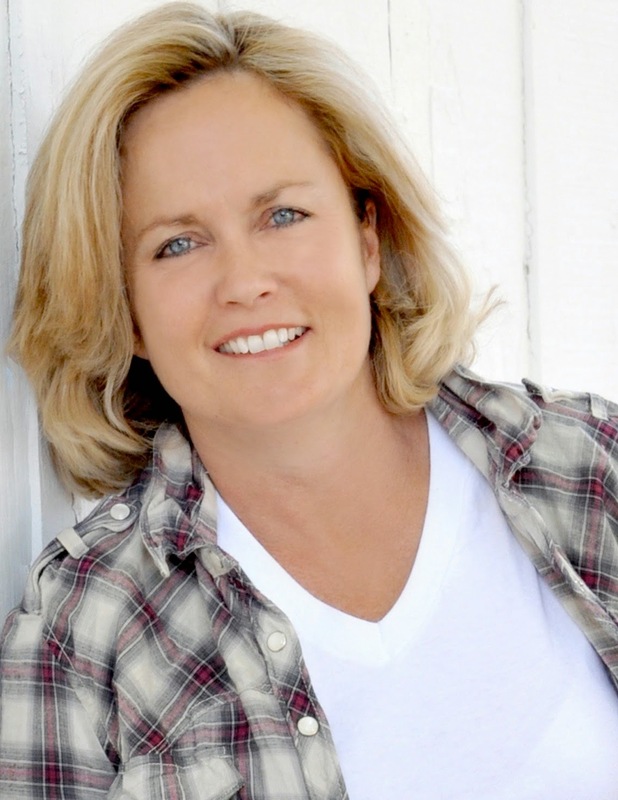 In this exclusive audio interview Emmy Winner Charlotte Robinson host of OUTTAKE VOICES™ talks with Mariah Hanson, founder and producer of the legendary Club Skirts Dinah Shore Weekend that’s celebrating its 25th anniversary and takes place at Hilton Palm Springs April 1st to April 5th. A quarter-century ago Mariah Hanson launched what would become her enduring legacy to both the city of Palm Springs and the LGBT community. From a small one-night event at a Palm Springs museum with 1,500 participants 25 years ago to booking lavish locations at deluxe hotels over 5 days of epic pool parties and world-class entertainment, The Dinah has evolved into one of Palm Springs and the Coachella Valley’s largest tourism boosters. Today Club Skirts Dinah Shore Weekend rallies over 15,000 attendees not to mention major corporate sponsors and has cemented its status as the undisputed biggest lesbian event of its kind in the world. This year pop sensation and 2015 Grammy nominee Meghan Trainor known for her infectious hit “All About that Bass” headlines The Dinah Black Party and Billboard Top 40 superstar Christina Perri, the extraordinary voice behind the hits “Jar of Hearts” and “A Million Years” headlines the White Party. Joining them are pop music’s new “it” girls Bebe Rexha and Ivy Levan. We talked to Hanson about all the festivities planned in celebration of the silver anniversary of The Dinah Palm Springs and give us her spin on our LGBT issues. Mariah Hanson has continuously utilized The Dinah as a platform to mobilize the LGBT community around humanitarian projects and social issues. 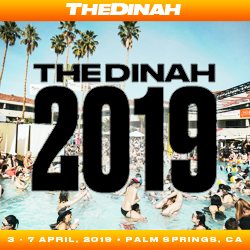 The Dinah has certifiably come to represent an ever-growing movement that has crossed over to mainstream bringing more and more visibility to the lesbian community - one that had never existed before. This year’s celebration will also include “The Dinah Comedy Night” hosted by Suzanne Westenhoefer with Dana Goldberg, Gloria Bigelow and Dinah Leffert as well as special performances by club diva Crystal Waters (“100% Pure Love”, “Gypsy Woman”), disco legend Rose Royce (“Car Wash”), Holy Child, Olivia Sommerlyn (Nick Jonas’ protégée), and E11leven. There will also be non-stop action with pool parties, dance parties with the best DJs and celebrity guests for the epic five-day world-renown event. This will be the first year we’ll be covering The Dinah for OUTTAKE VOICES™ as an official media sponsor.